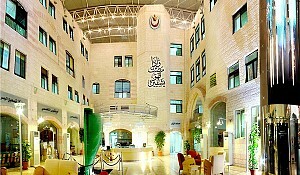 "The Specialty Hospital was established in 1993. We now have 265 beds and we provide a full range of medical, diagnostic and surgical services. 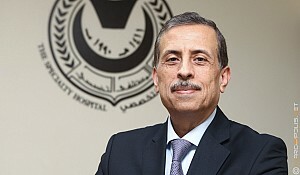 The Specialty Hospital is recognised as the most accredited and most awarded hospital in the Arab countries," says Dr. Fawzi Al-Hammouri, CEO & General Manager of Specialty Hospital, Chairman of Jordan Private Hospitals Association, Jordan's top hospital for medical tourism. "We have been awarded "The Best Patient Cantered Care Award" from the League of Arab Health Ministers and the Arab Hospitals Federation. 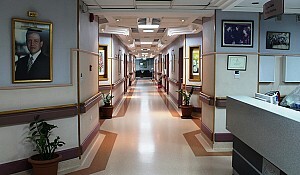 We have focused a lot on quality care and patient safety. Also we are keen to provide the latest medical technology for our patients."